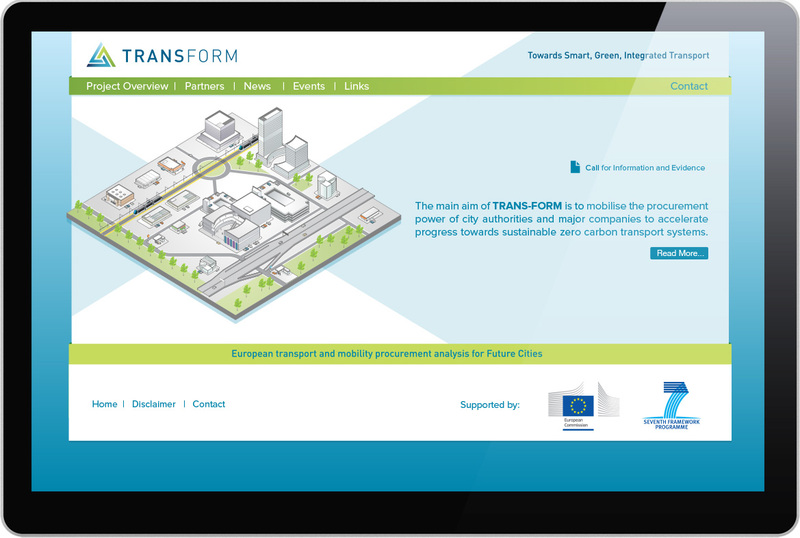 Transform is an initiative with multiple stakeholders. In this instance we were approached by the Cambridge Institute for Sustainability Leadership (CISL) to work on the project in conjunction with the Enterprise Department of the Dutch government. The website is a simple information portal outlining the project, its goals and the relevant partners. The site was accompanied by a mini-brochure and a newsletter.